Notice if you are defensive. Are you looking to explain why you are right and they are wrong? If yes, admit you are there and know that most likely from this place you know how it plays out. Stop if you are defensive. Ask yourself if you can see this person as your ally. If not, take a break. To paraphrase Einstein, a problem can’t be solved in the same mindset it was created in. Do not expect to solve it if you don’ t shift your mindset that started the argument. This is of course just a few options with short explanations. There is certainly more exploration to this and it is a start. Cheers to more life and connection in your relationship. 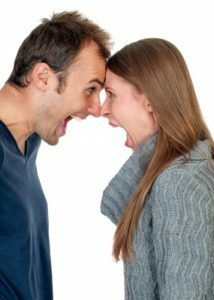 With life coaching we can work on any relationships and tips for your life. Contact me for more details. This entry was posted in coaching on February 22, 2017 by sparkfinder.